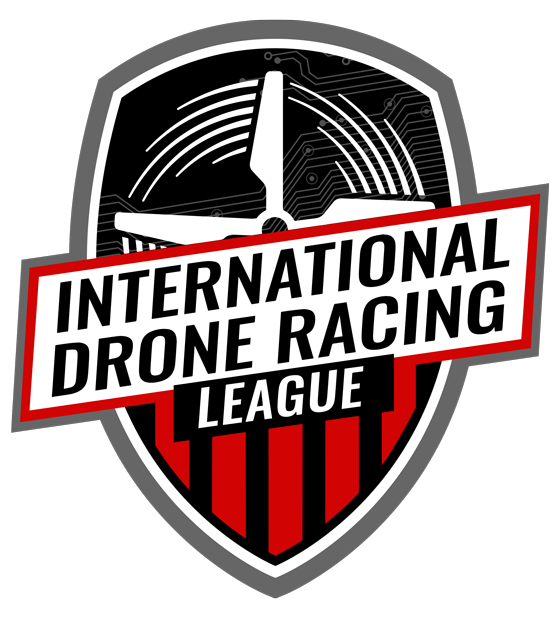 The International Drone Racing League Championship (IDRLC) was founded in 2018 with one purpose: To unify and encourage all drone enthusiasts to be the best they can be at their profession or hobby. Whether you pilot your drone for professional, prosumer or consumer use, this may be your time to shine with opportunities for some of the largest prize purses for racing on this kind. We’re now accepting contestants for scheduled drone races, including a June 2019 “qualifying event” in Atlantic City, NJ with a cash and prize pool worth $50,000.